There are many Change and Change Management Definitions floating around. Many Project Management Standards and Leading Professionals have different Change and Change Management Definitions. Let us talk about Change and Change Management Definition as described in PMBOK Guide. This post will help you if you and your Stakeholders have frequent run-ins. It will be useful if you often have disagreements on “What is a Change?”. 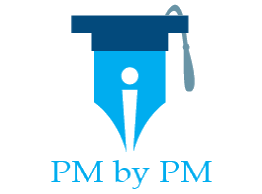 This post will also be helpful if you are preparing for PMP Exam. PM Exam has many questions based on Change and Change Management Definitions. These questions are considered to be difficult questions. They are sometimes very confusing. Sometimes it seems that all 4 options could be the correct answer. Following definitions and their brief explanations would help you in your PMP exam preparation. Project Managers and other stakeholders are often stumped by this question. Sometimes Change related discussions turn ugly. They can even become personal “me vs. you” debates. These discussions are not healthy for a project. The Project Team may consider something as a Change. On the other hand, some of the important Project Stakeholders would not want to consider as a Change. Different people have different Change and Change Management Definitions. Sometimes arriving at an agreement is difficult. A Change is any modification to any Plan, Document, Work Product, Deliverable or Artefact. It needs an approval from CCB before it can be implemented. A formal documented proposal submitted to CCB for taking decision on a Change. A CR document contains complete description of the Change along with its Impact Analysis. A formal recognized group which is responsible for taking decision on CRs – reviewing, evaluating, approving, delaying or rejecting CRs. The CCB is also responsible for recording and communicating such decisions. The CCB could be one person body and it may or may not include PM. A comprehensive list of all Changes identified in a Project. It also contains other Change related attributes like Current Status, Responsibilities, Dates etc. It is usually maintained by Project Manager. A Process where Changes are identified, documented, analyzed and decided (approved or rejected). It is usually unique to an Organization. Many organizations used manual and automated tools for Change Management. A document that defines the formal Change Management Process. It documents how Project Changes are identified, documented, analyzed decided and monitored & controlled. It is usually based on Organizations’ Change Management guidelines. A Plan or a Document that describes the functional or physical characteristics of a Product, Service, Result or Component; or a Component, Deliverable or an Artefact of such Product, Service or Result. A Process through which Configurable Items are identified, maintained, stored, retrieved, modified and released. You can also look at Max Wideman’s Glossary for some other Change and Change Management Definitions. The reader can also read my other posts on “Change”. What other change related definitions do you want to see? What change management terms do your Stakeholders generally use? How to Answer Change Management Questions in The PMP Exam? 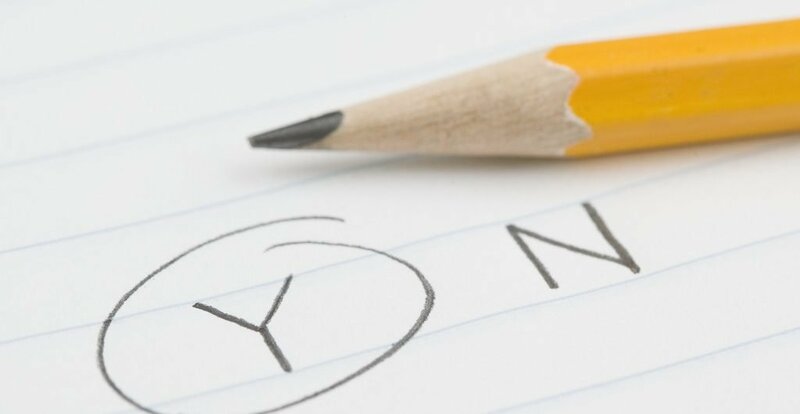 Have you ever considered writing more articles about change management? I mean, there are a fe other thins that can be written about change mgmt. I’m not sure exactly why but I had always some confusion about change management before reading this article. Is anyone else having this issue or is it a problem on my end? Perhaps, the books do not explain this well.